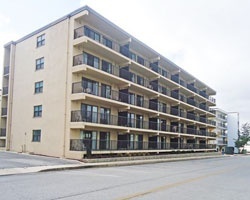 In the heart of the action, this oceanfront resort provides an endless activities in Ocean City, which is a great family vacation destination. The nearby bay is popular for sailing and waterskiing, and the surrounding waters are home to some of the best Marlin fishing anywhere in the world. Maryland's Ocean City is home to a variety of attractions including the Boardwalk, a 3-mile collection of shops, arcades and galleries. Also nearby is Frontier Town, a complete amusement center that recreates the aura of the Old West. 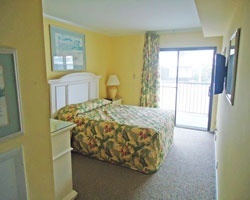 Only a block from the beach! Enjoy blue season week 4! Buyer May Receive A Title Fee Credit, Inquire For Details!